Property giant Megaworld emerged the biggest winner at the 2015 Outstanding Filipino Retailers and Shopping Centers Awards of the Philippine Retailers Association (PRA) held Thursday night at the Marriott Grand Ballroom in Newport City. 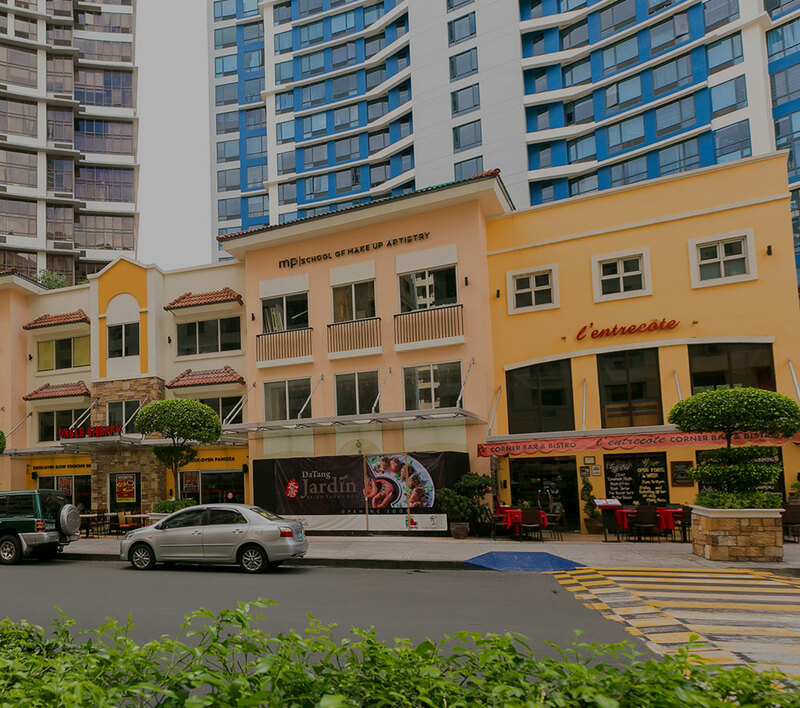 Megaworld’s Lucky Chinatown in Binondo, Manila won the much-coveted Shopping Center of the Year (Medium Category) while Newport City won the Mixed-Use Development of the Year along with Eastwood City that came second in the said category. Megaworld also received a special citation from PRA for winning the Overall Outstanding Developer Award from the International Real Estate Federation last year. “This is a major milestone for Megaworld as we embark on an exciting era in mall development. We will continue to build malls that make shopping and dining more memorable and exciting,” says Kevin L. Tan, senior vice president and head of Megaworld Lifestyle Malls. The Outstanding Filipino Retailers and Shopping Centers of the Year Awards recognizes the country’s retailers who have epitomized the model of a successful retailer in terms of growth and good ethical practices. Receiving the award from PRA were Kevin L. Tan, senior vice president and head of Megaworld Lifestyle Malls (2nd from left); and Tefel Pesigan-Valentino (3rd from left), SAVP for Marketing and Business Development, Megaworld Lifestyle Malls. Also in photo are Ma. Alegria Limjoco, vice chairman, PRA (left) and Sammy Lim (right), chairman emeritus, PRA.